And I’m a fan of things that are cool for cool’s sake, like fins on 1950s cars. I guess if it was forty bucks it would be great, but call something a “collectible” and it becomes insane. 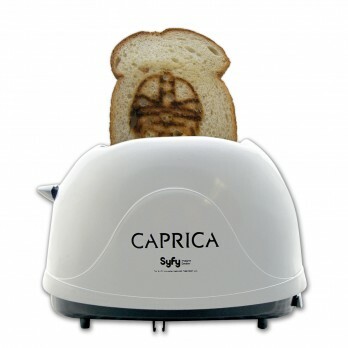 Oh, and from the images I saw…it doesn’t look like it makes very good toast. Too bad. It doesn’t even have that little red light that scans back and forth. Can I get it in brushed aluminum? You are currently browsing the The Old Gray Cat blog archives for the day Friday, February 25th, 2011.